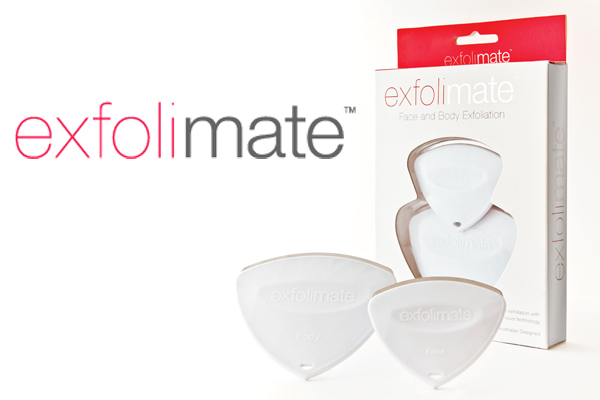 For highly sensitive skin, new Exfolimate provides safe, gentle, and effective exfoliation! - Susan Said... WHAT?! 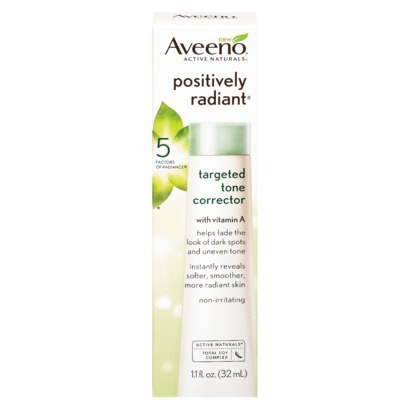 Sensitive skin is an ongoing challenge. 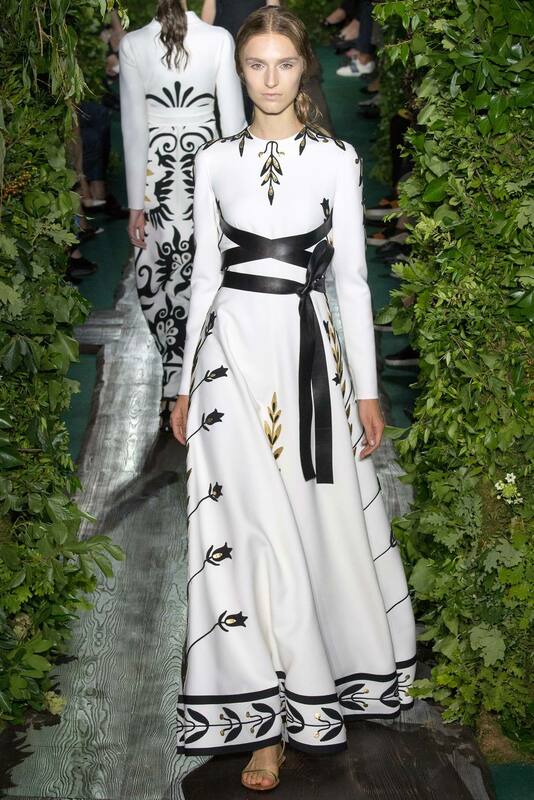 When my oldest daughter was young, we had to cut the tags out of all of her clothes, could only purchase soft knits, and catastrophe ensued if there was a bit of lace on a collar or cuff! As she got older, she was able to tolerate a bit more. But skincare products became a significant issue again when she hit adolescence. Combatting breakouts was almost impossible, since product sensitivity was such a concern. Plus, facial scrubs were completely out of the question. 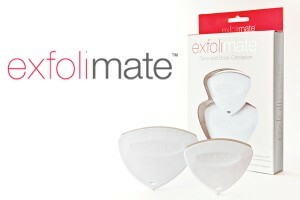 Today, her skin is still incredibly sensitive, but luckily, we’ve found Exfolimate. Unlike traditional exfoliating scrubs, this is a revolutionary exfoliation tool for the face and body. In one step you can clean, stimulate, and smooth the skin, without the risk of product sensitivity or irritation. Exfolimate is chemical free, safe, and hygienic, plus it’s easy to use on the face or the whole body. It helps clear the pores, smooth away dead skin cells, and eliminate rough, bumpy or dry patches of skin. Unlike traditional scrubs, which can be too abrasive for highly sensitive skin, Exfolimate utilizes smooth edge micro groove technology to exfoliate gently, releasing dirt and oil embedded beneath the skin’s surface. It’s simple to use in either the bath or shower. After the skin is thoroughly moistened with warm water to open the pores, lightly glide Exfolimate at approximately 90 degrees over the skin’s surface. And, because you exfoliate with just with warm water, product sensitivity is never an issue. For a simple how-to video CLICK HERE. You can see and feel the difference right away! Once the dead skin cells are safely exfoliated away, your skin will look healthier and glowing. Using Exfolimate stimulates the skin’s surface by not only removing dead skin cells and grime, but also by giving your skin a massage, encouraging blood flow. PHOTO: Used with permission by Exfolimate. Separator image Posted in WOMEN'S FASHION and tagged with Exfolimate exfoliating tool, Susan Conforte McNeill, Susan Said What? !, trends in women's beauty products 2014.